Just like Ferry Porsche, we decided to build our own race cars. 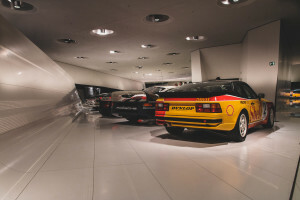 Therefore we were glad to have the possibility to visit Porsche in Zuffenhausen on Wednesday, the 8th of February 2016. 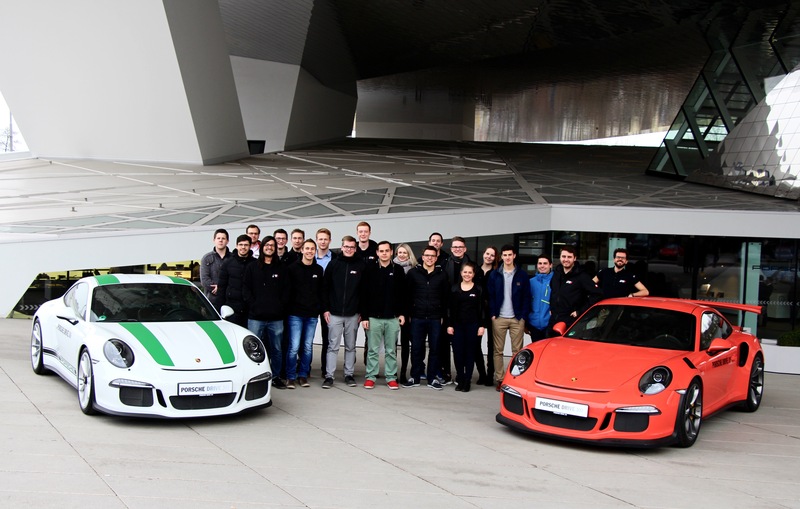 Twenty of our team members started their trip early in the morning excited to learn about Porsche as a company and race car manufacturer. Obviously this trip also increases the teams’ motivation to complete a successful season. 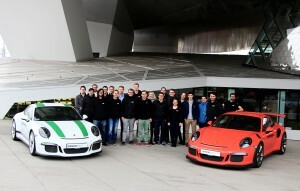 Our day at Porsche began with a presentation about the company and history. It focussed on the Porsche principle, the car evolution and job possibilities. Afterwards, we listened to a presentation about the Porsche 919 Hybrid. This car is built in the LMP1 project of Porsche. We got introduced to political decisions of the project, project development, conception, regulation and aims of the project. However, our team was very impressed by the fact that the very first engine dynamometer tests took place only 10 months after the first sketch about the engine design was made and that the engine has been inserted to the car just one year later. The guided factory tour was very interesting since it provided an insight into the Porsche manufacturing process. We were introduced to the stitching, the engine manufacturing process and the body shop. 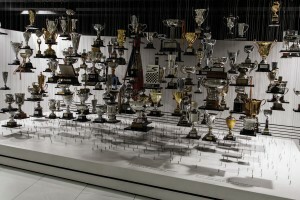 A very interesting fact was the uniqueness of each car. Every Porsche is personalized for its customer and is produced afterwards. 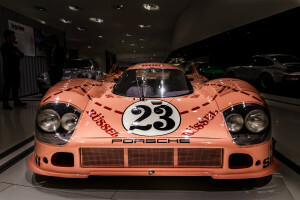 As last point of our agenda, we visited the Porsche museum saw many impressive race cars. After a long and inspiring day, we made our way back to Friedrichshafen to follow our plans on the new GFR17e.